Major TV Series Announcement Coming Soon. 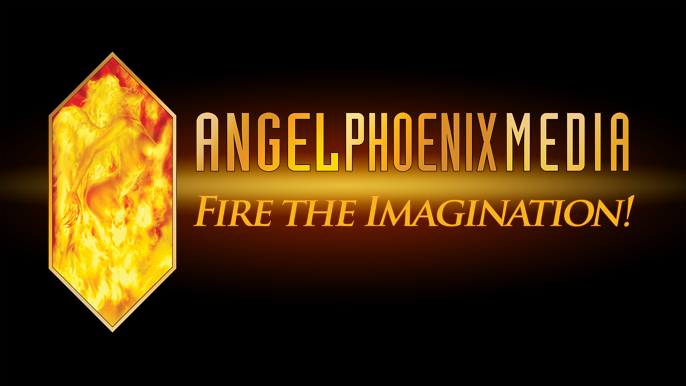 Check back soon for a major announcement about a fantastic new TV Series from Angel Phoenix that is about to go into production. 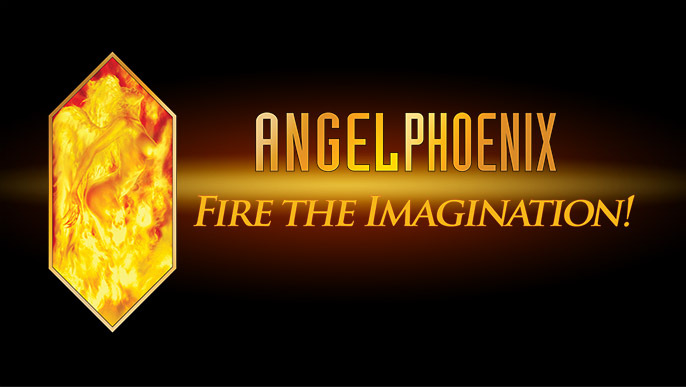 Stay Up To Date With Angel Phoenix.